Let 'em know how it is on St Patrick's Day this year. You've got the luck of the Irish on your side this St. Patrick's Day. 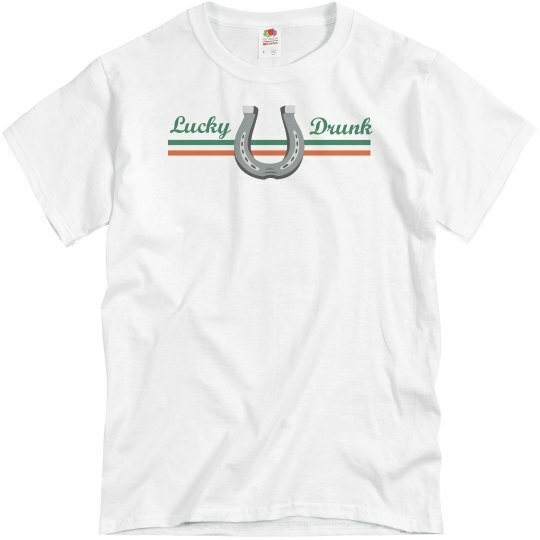 All of your lucky charms are in order, and all you have to do now is get drunk.